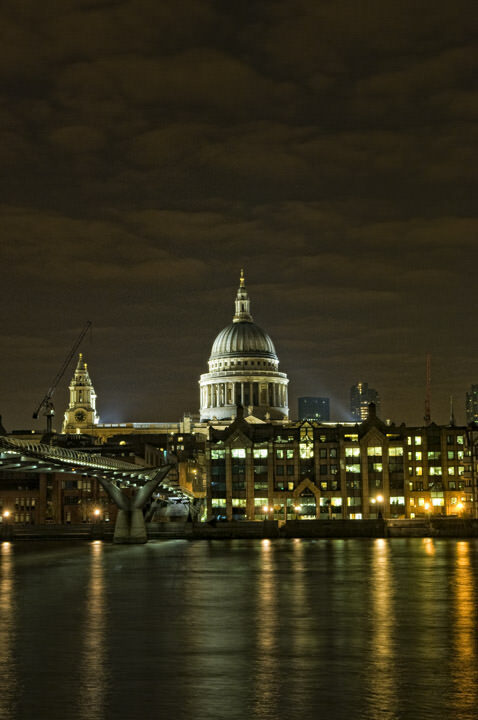 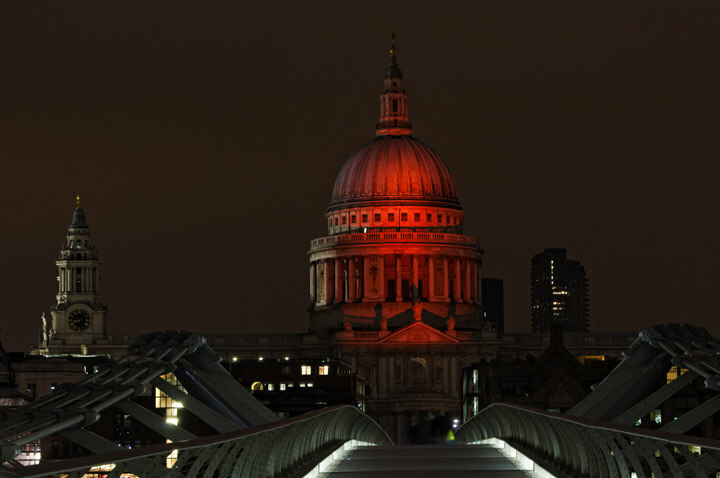 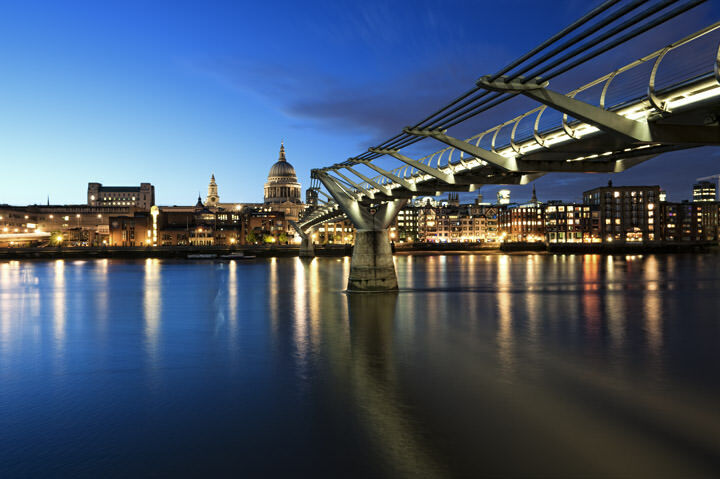 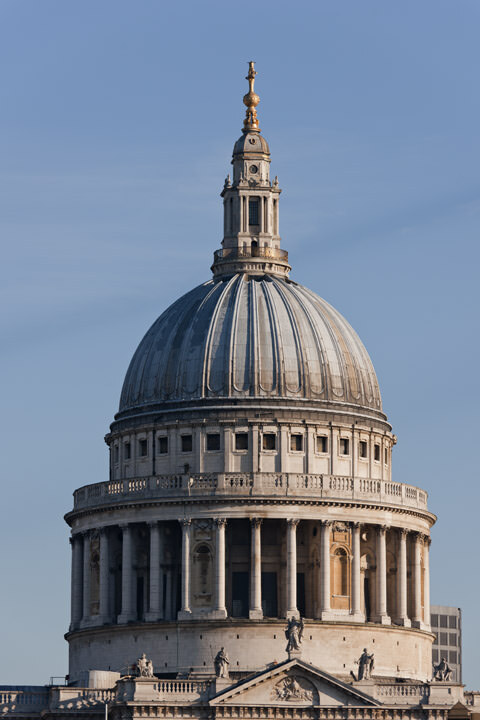 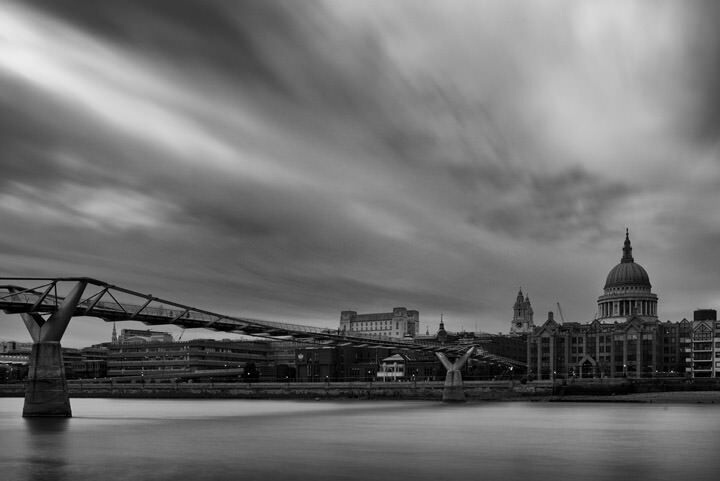 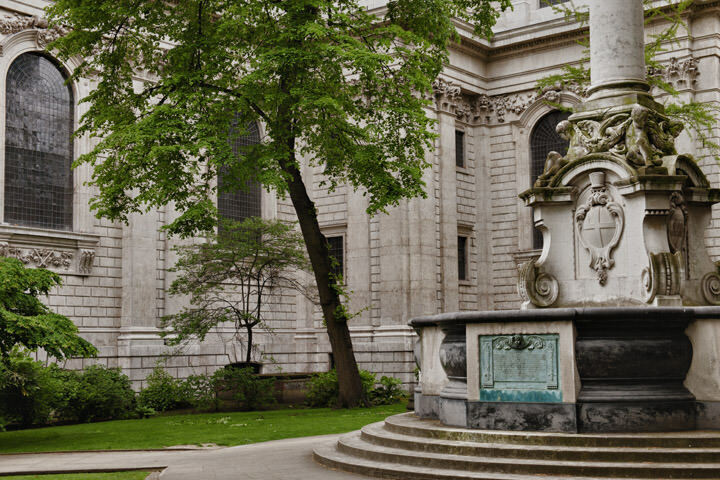 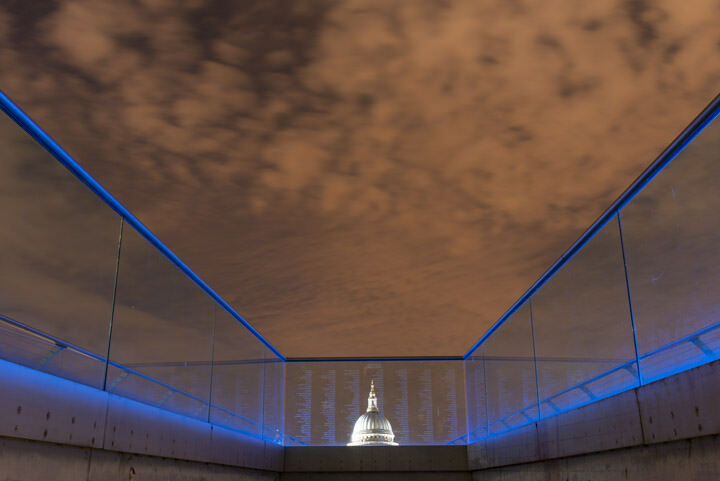 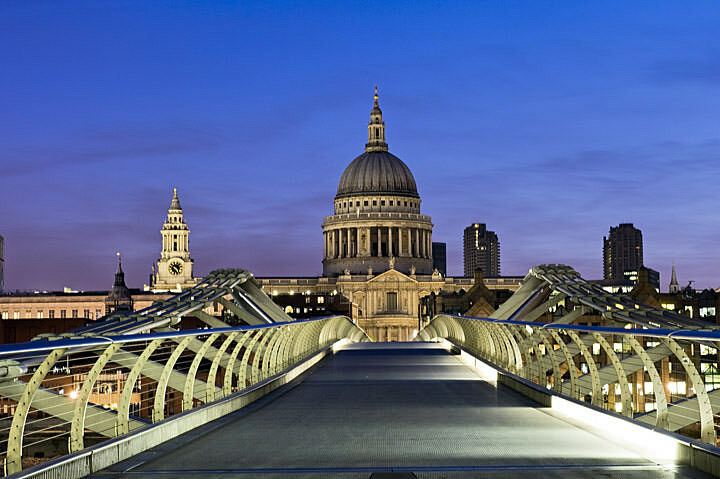 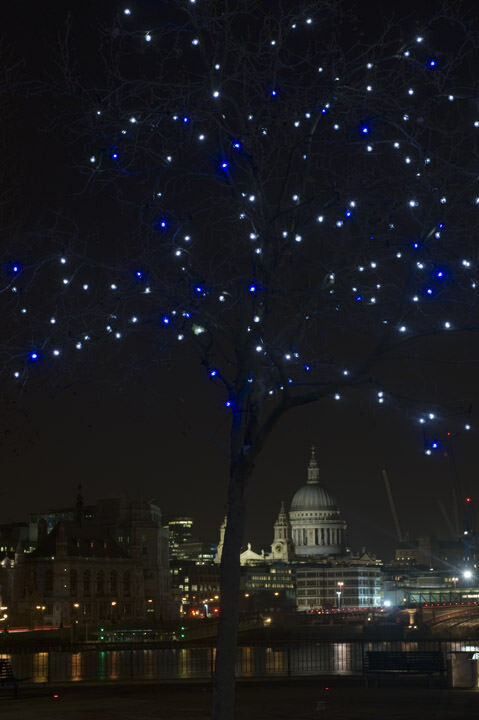 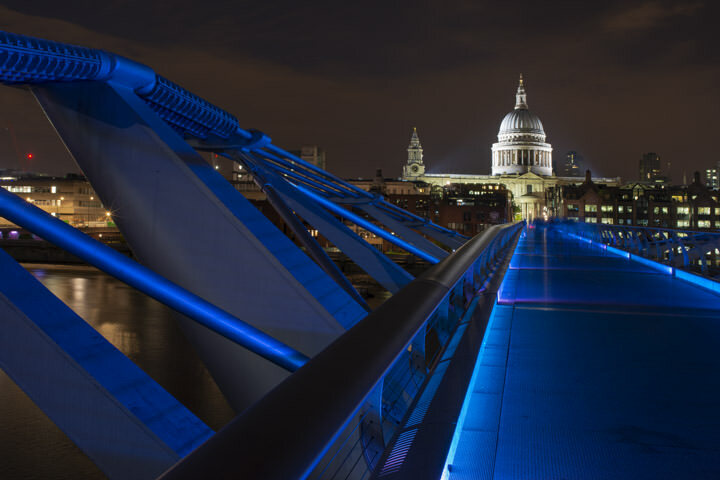 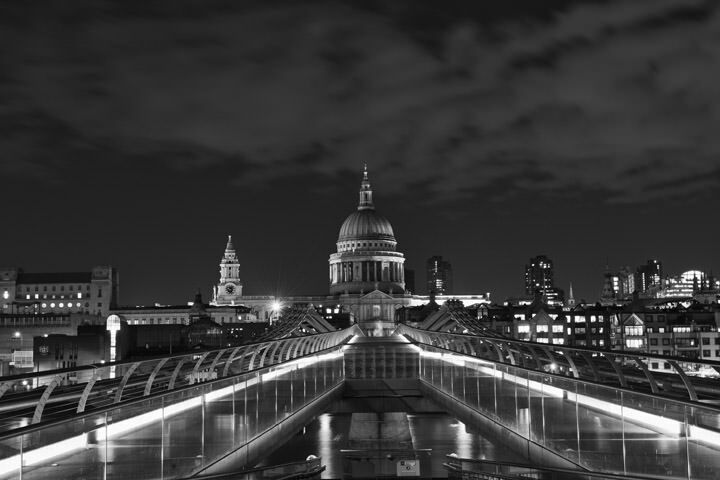 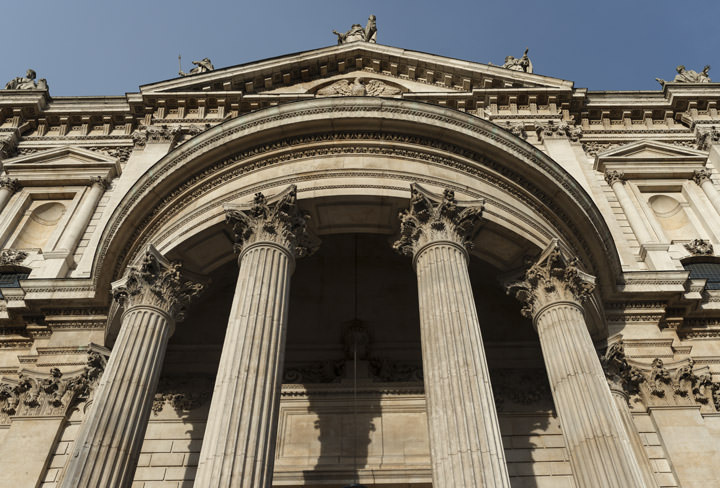 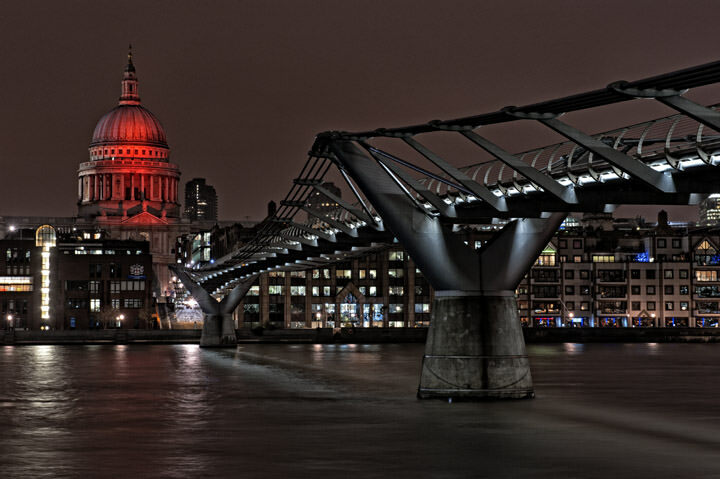 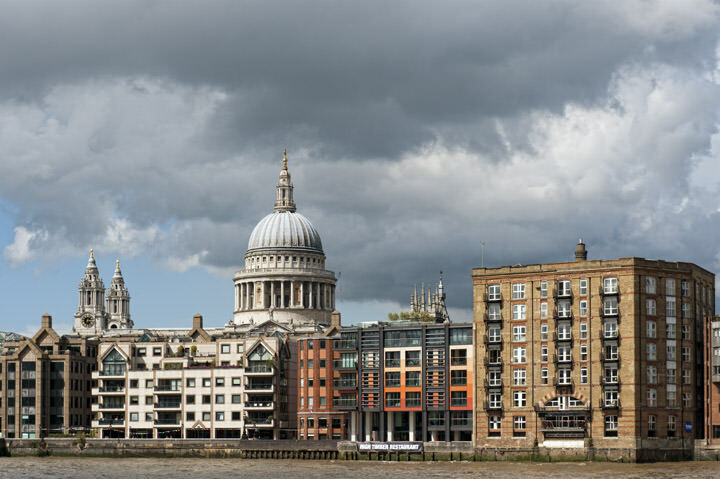 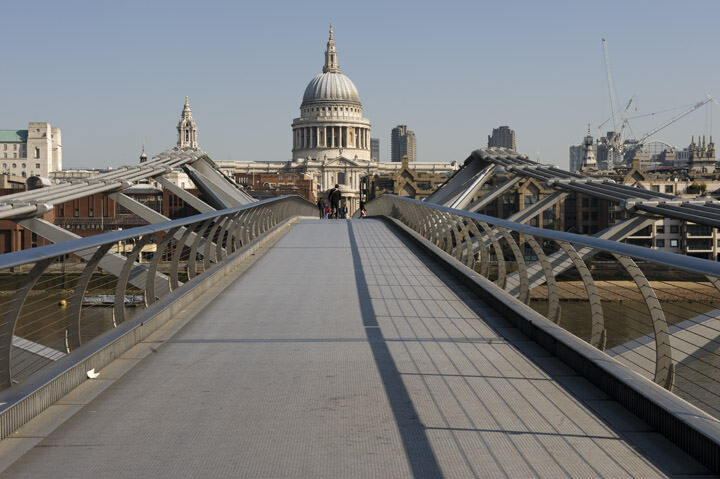 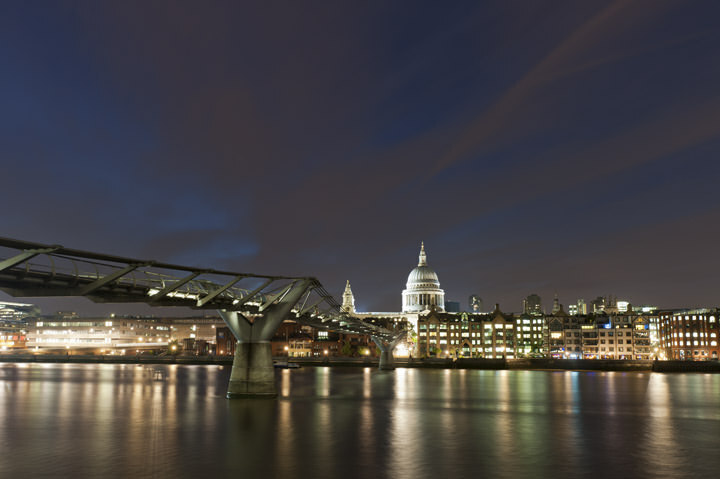 St Pauls Cathedral is one of London´s most recognizable landmarks. 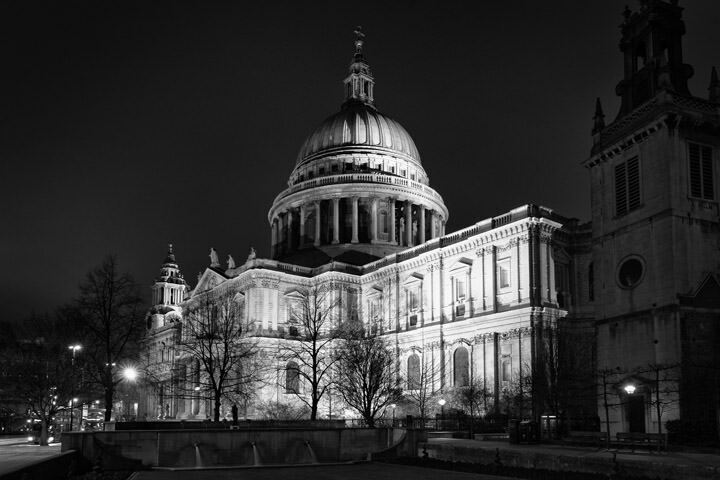 The Cathedral, designed by Christopher Wren and built during the 1600s has numerous towers and bells and is the seat of the Bishop of London. 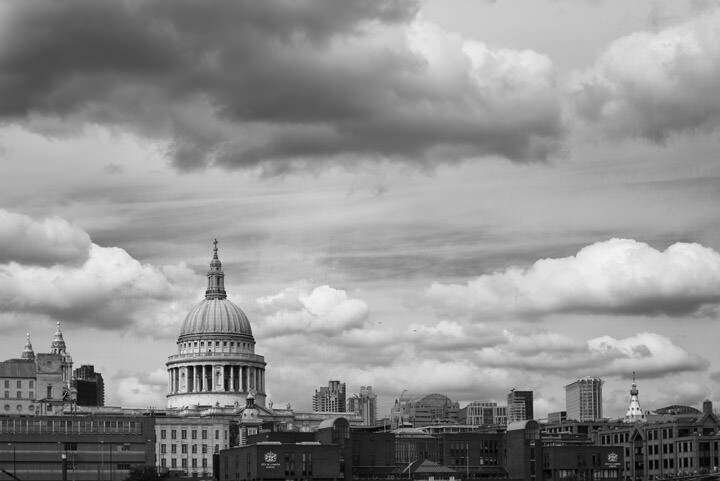 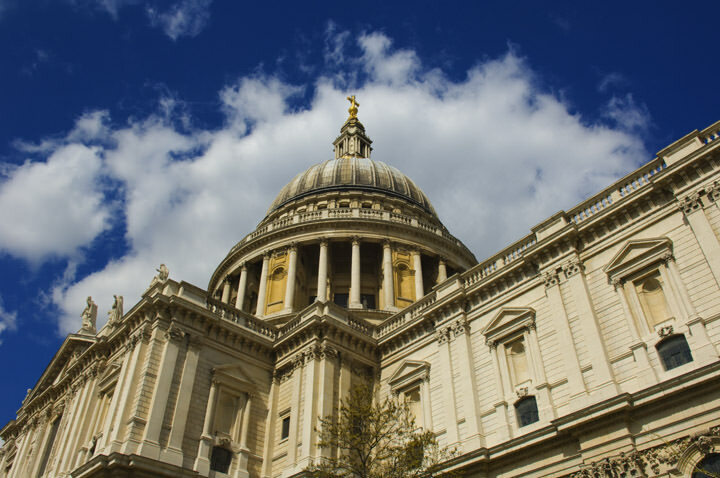 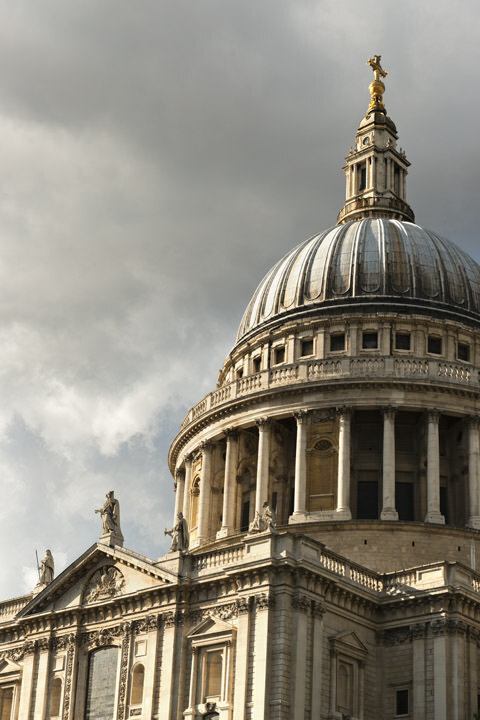 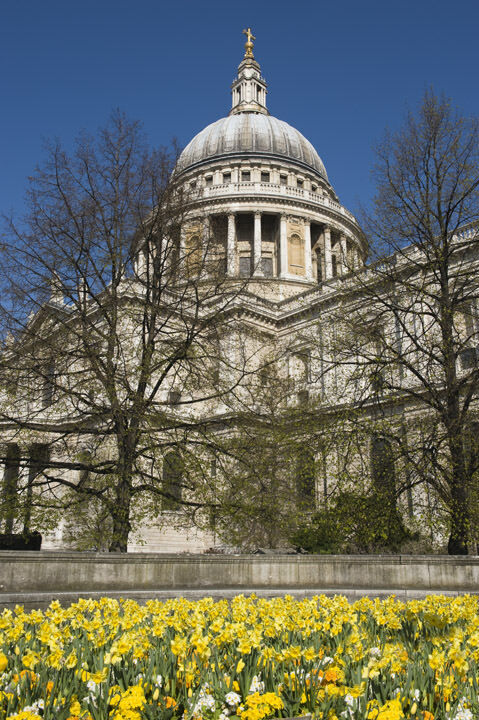 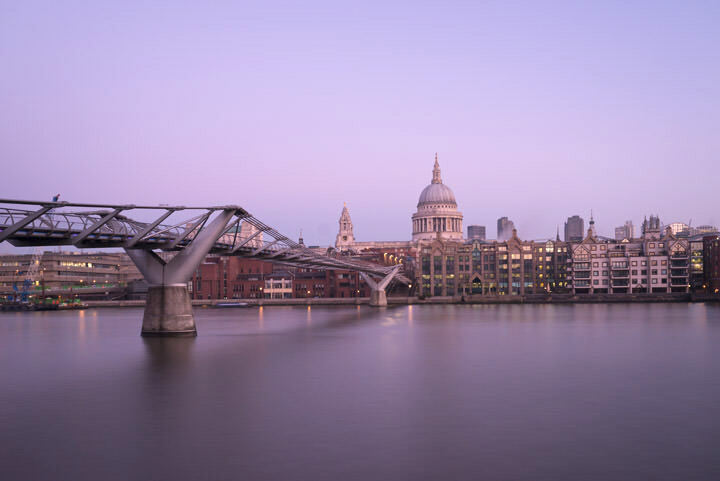 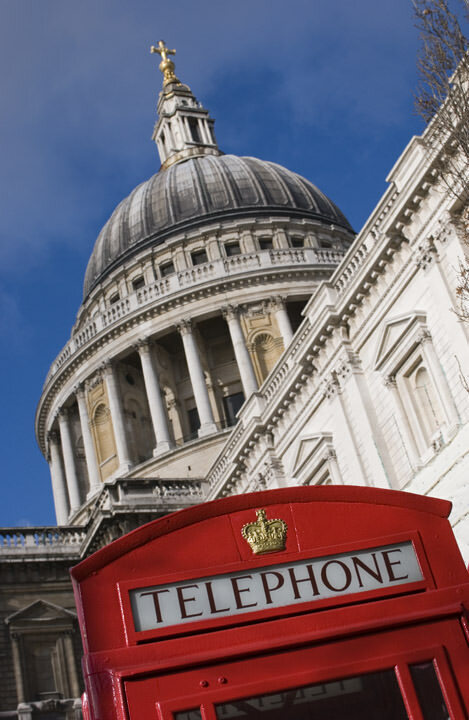 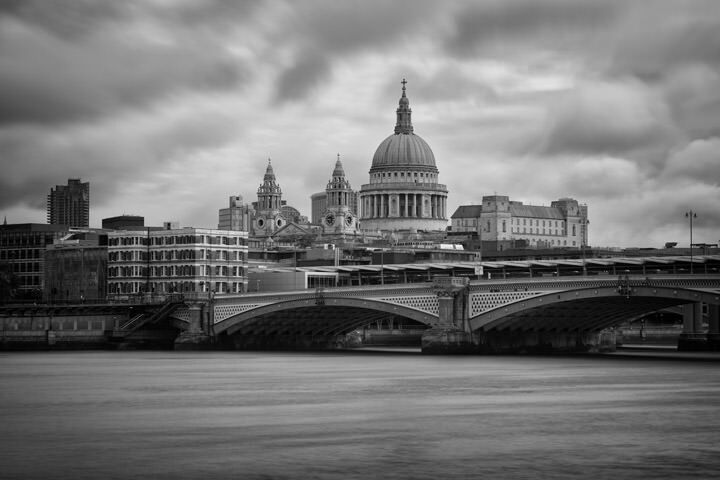 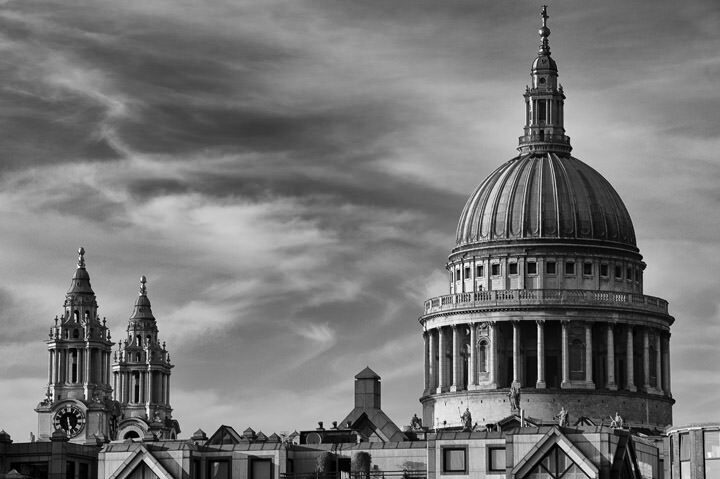 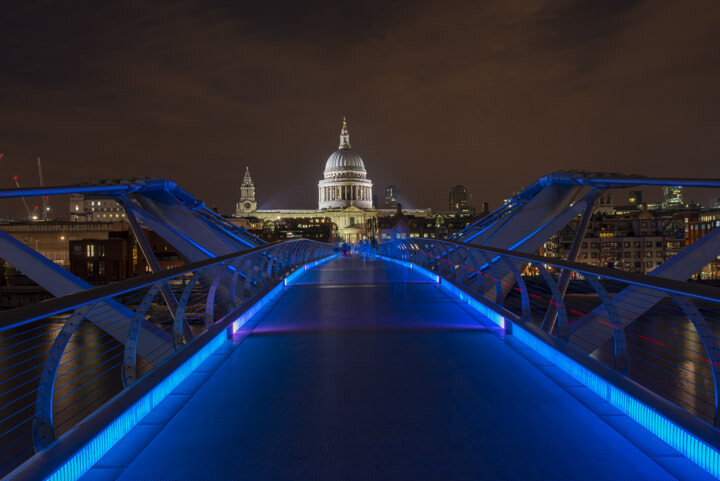 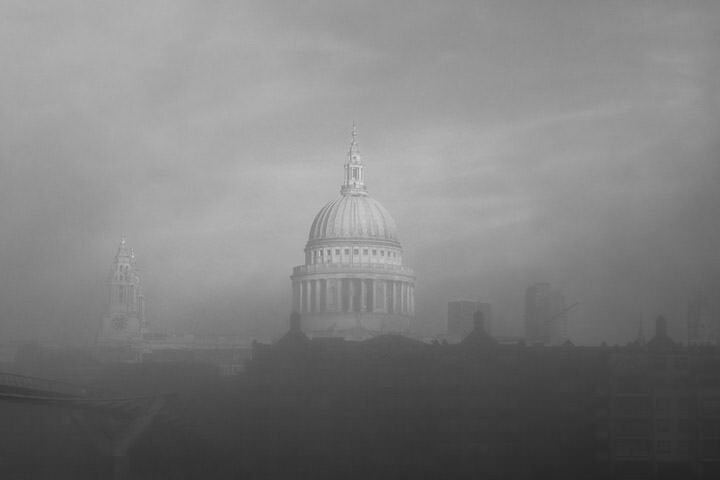 Like other pictures from the Mr Smith London collection, these photographs of St Pauls Cathedral are popular as artwork for homes and offices and as gifts, especially for work colleagues on the move. 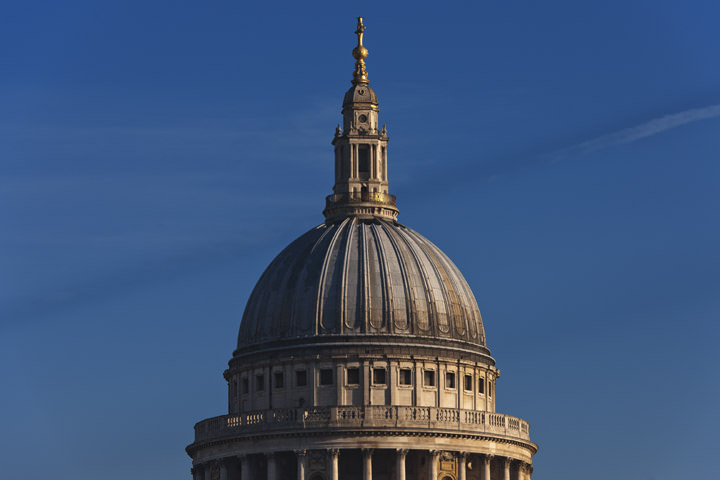 We have many more pictures of St Pauls Cathedral in our offline collection - if you are interested, please get in touch.